Provident Fund used as Proof of funds for Canada immigration? Yes, its true that to prove evidence of funds, you can also show your provident fund account. Provident funds are those funds that are deducted from the salary of an employee during the tenure of his employment and credited to the Employee provident fund account. 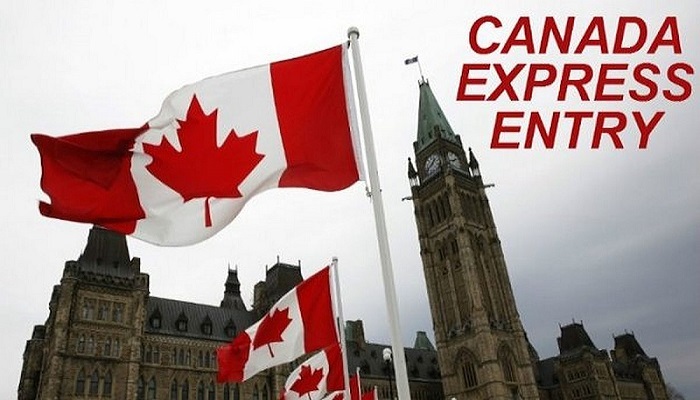 Express Entry system Canada requires such proof of funds and they cant be shown via the form of debts. This proof of funds about the money deposited in the EPF account of Indian candidate for Canada immigration is only needed when a candidate is applying for Express Entry under the relevant categories of Federal Skilled worker and federal skilled trades. Under the category of Canadian experience class where a candidate holds experience in Canada, no such evidence of funds needs to be shown. Such evidence of funds can be also shown through the money deposited in the immigration Canada’s candidate and the joint account of his/her spouse. Such evidence of finance under Express Entry is only needed once the candidate has received an ITA. It’s important to know about the number of funds which are required to be shown depending on the number of members in your family. If there is only 1 member of your family, then only 12,475 CAD is needed but the amount increases proportionately with the number of members in your family with every extra member adding 3,361 CAD. The dependent members of the family include your kids and your spouse’s kids also. If any members of your family already have the Canada permanent residency status with them, then funds need to be shown for them also. The immigration Canada candidate needs to show his evidence of funds in the form of a letter. Hence, the deposit of funds should be mentioned on the letterhead of the institution where they have been kept. Apart from that, the contact information of such an institution should also be written on the letter apart from your relevant details including your name and the balance in the account. In case, you are going to file your Canada PR visa application, with the EPF amount as an evidence of funds, be prepared to go to Employee provident fund organization office located in your state. The document that is required for this purpose is called the Provident Fund(PF) Account Balance Certificate. First, a letter needs to be written to the Regional Provident Fund commissioner requesting this certificate. Then you will have to visit the designated PF office with this letter which will issue a receipt stating that you have an EPF account with them. After that with some checking of this receipt, the letter containing all the details of the EPF account and your PF Account Balance Certificate will be issued to you. Visa Services applying for Express Entry, Canada permanent residency. permalink.